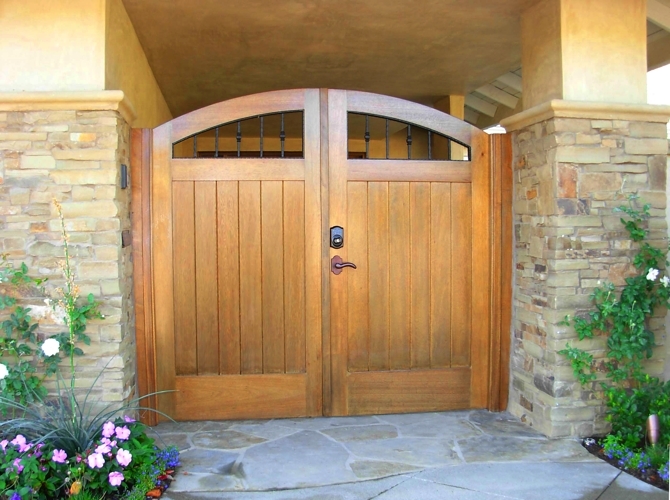 Bless Construction will design your durable, beautiful, and long-lasting custom wood gate to suit your unique style and the functional needs of your home. 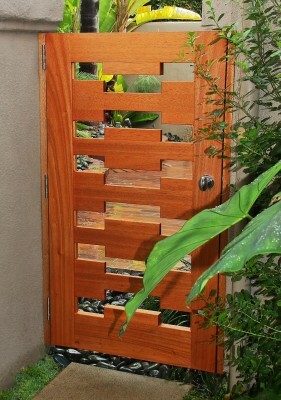 We can also create a gate that matches your existing landscape and exterior design. If you’re currently working with a landscape designer or contractor, we can build a gate that enhances your design in process. 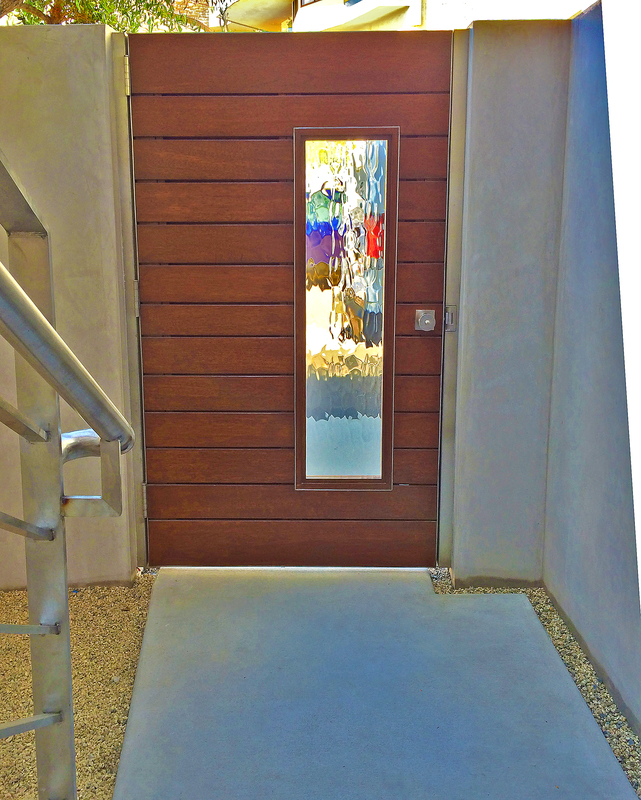 When you’re ready to discuss your project, please give us a call at 949-642-1111 or email Mike, by clicking here. 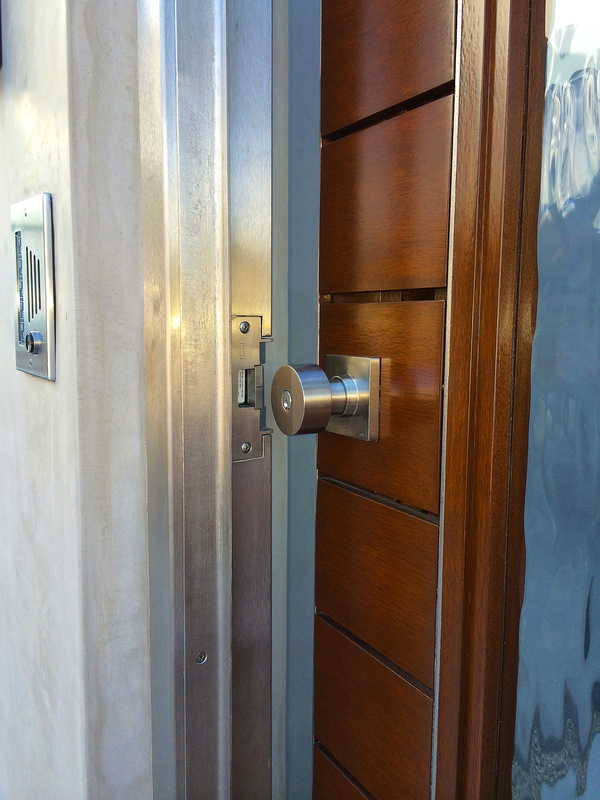 To understand why our gates are special, take a look at some of the gates we have had to replace for customers who purchased “cookie-cutter,” mass-produced gates with poor quality installation. Our quality installation sets Bless Construction apart. You can read more about it here.